AOFM is quintessentially a British company. Our first academy was founded in London over ten years ago and subsequent academies in New York, Paris and Belfast followed. Our quality training is unrivalled. AOFM has built up fantastic relationships with the biggest names in fashion and make up including Dior, Mulberry, Moncler and Gucci. Our artists and graduates are sent all over the world to represent AOFM backstage at some of the most elite, prestigious shows and locations. We are incredibly proud to be the ONLY school to secure placements for our graduates at fashion week shows in London, New York, Paris, Milan, Moscow, Berlin and Tokyo. Not only is AOFM the established leader in makeup education, we have released three editions of the best selling book: Make Up Is Art, sold internationally by the world's leading book retailers such as Barnes & Noble and showcased in the window of the Armani library in Milan. AOFM believes every student should be treated as an individual, that is why we have set ourselves apart from the standardised online training method. At AOFM we offer a huge range of international artists as tutors, tutorials are filmed on set in locations all over the world; giving you a true insight into this amazing industry and the chance to learn tips and tricks used by industry professionals. Take a look at our mentor section to see just how many artists you have the opportunity to learn from. Only by training with AOFM will you guarantee yourself the most influential and powerful kick-start into the world of make up artistry. At AOFM, we don't just educate, we launch hundreds of exciting new careers with a bang. AOFM gives you all you need to start your exciting new online makeup course with an extensive starter kit containing loads of great products and tools to start you on your way. Your box of goodies will include products from some of our exclusive sponsors and supporters including MAC Cosmetics, Dermalogica and AOFM Pro. From the very beginning, AOFM supports students in every way possible. From placing students backstage at fashion week's in London, Paris, New York, Milan, Berlin, Tokyo and Moscow, access to influential magazine editors to ongoing masterclasses with the industry's most talented and famous makeup artists from around the globe. 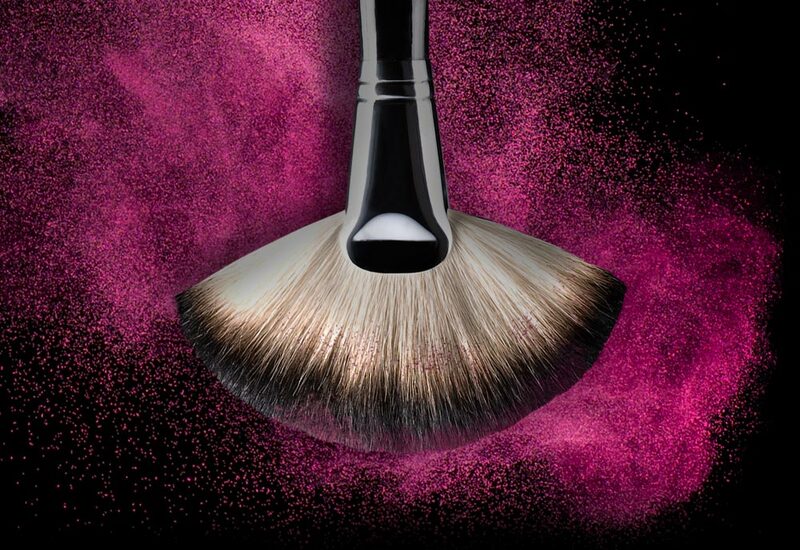 No other acadmey brings more expertise and support to developing your makeup career. Training with us ONLINE does not mean you cannot take advantage of our amazing world-famous aftercare and support – you can take advantage of it all from the comfort of your own home. Full video coverage for up to a year after completing your online course . We have created many amazing extras to give you even more inside tips, tricks and industry knowledge that will put you ahead of the rest. There are 100's of extra free videos available for you to learn from and they are all exclusive to AOFM. AOFM Pro travel’s the world with our graduates heading-up the makeup backstage for some of the hottest designers. Check us out on E! News as we work our makeup magic backstage at London Fashion Week. Dewy skin and a glossy eye! 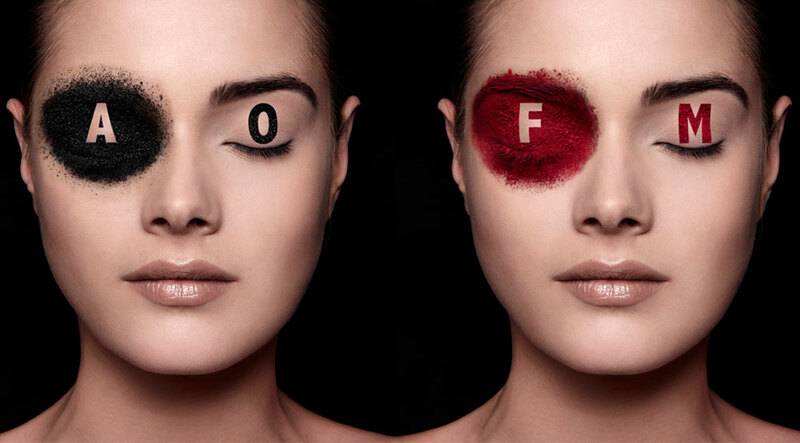 AOFM Makeup artist, Michelle Web shows us #HowTo get the look straight from the catwalk! Dewy skin and a glossy eye! Behind the scenes at #LFW with AOFM Makeup Pro! It took 8-10 hours to make these crystal looks and the results are amazing!